All St. Mary’s County government administrative and Metropolitan Commission offices will be closed Monday, Jan. 21, 2019, in observance of Dr. Martin Luther King, Jr. Day. Offices will reopen on Tuesday, Jan. 22. The St. Andrews Landfill and six convenience centers will be open normal hours on Monday, Jan. 21, 2019. Additionally, the St. Mary’s Transit System (STS) and ADA will operate on a normal schedule. However, the Statewide Special Transportation Assistance Program (SSTAP) will not operate on Jan. 21. All three St. Mary’s County Library branches (Charlotte Hall, Leonardtown, and Lexington Park) will be closed on Jan. 21. All Senior Activity Centers (Garvey, Loffler, and Northern) will be closed and no home-delivered meals deliveries will be made. The St. Clement’s Island and Piney Point Museums will be open on Jan. 21 from noon until 4 pm. Stay up to date by visiting the St. Mary’s County Government website. 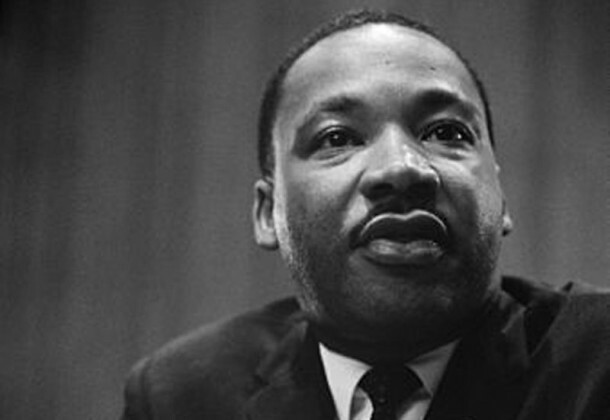 Dr. King was considered a hero of the civil rights movements and was the main spokesman for nonviolent activism. His approach was one of the factors that made the movement successful and effected change in federal and state laws that discriminated against minorities. The country has celebrated Martin Luther King Jr. Day since President Ronald Reagan signed the holiday into law in 1983. Some states did not observe the federal holiday by calling it Martin Luther King Jr. Day, but called it by other names like “Civil Rights Day.” Some states combined it with other holidays. According to Wikipedia, it was officially observed in all 50 states for the first time in 2000. The day is celebrated on the third Monday in January, which is close to King’s birthday, Jan. 15. King was assassinated in 1968.